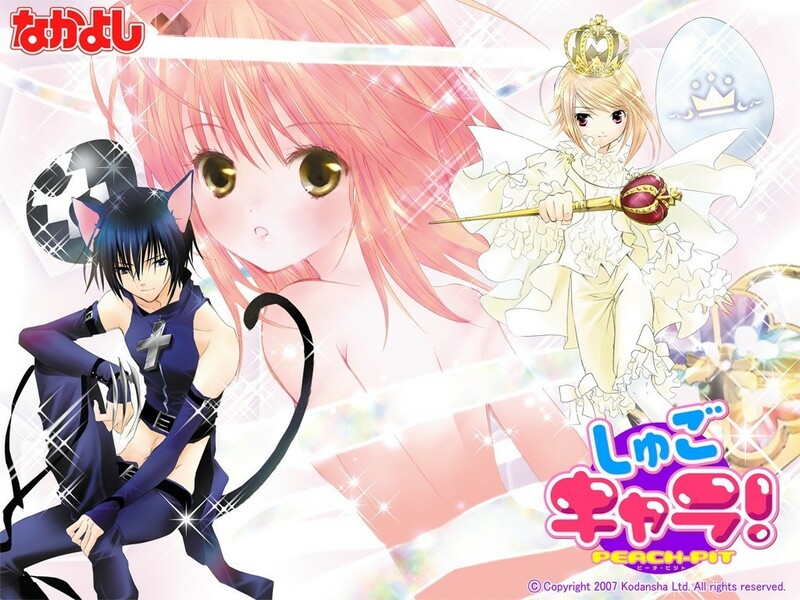 Amu,Ikuto,Tadase. Shugo Chara. HD Wallpaper and background images in the Shugo Chara club tagged: shugo chara shugo chara!! doki amu tadase ikuto.